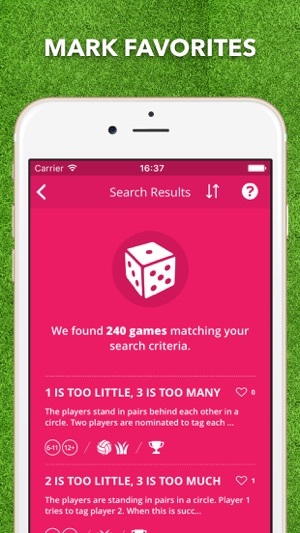 More than 200 game-ideas in your pocket. 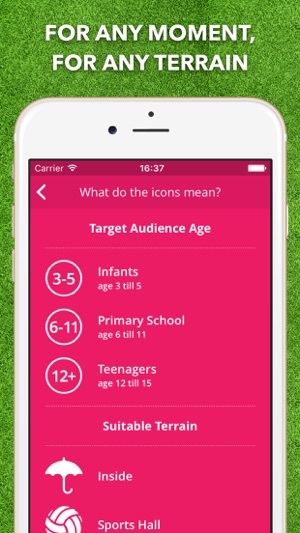 Are you active in youth work? 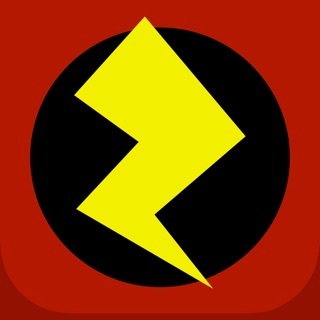 Check out this app! 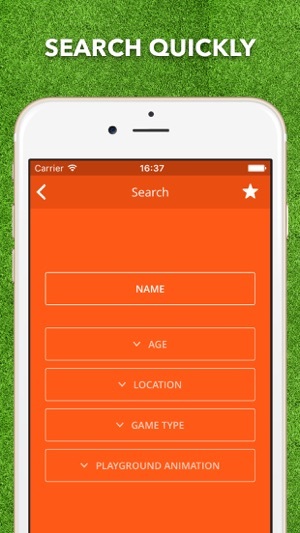 Search by name, age, terrain or type of game. 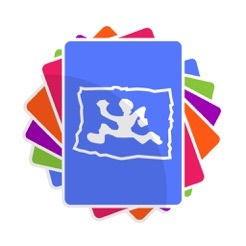 Discover which games other enthousiasts liked most and save your own favorites. Are you more adventurous? Shake your phone and find out which game you’ll be playing! 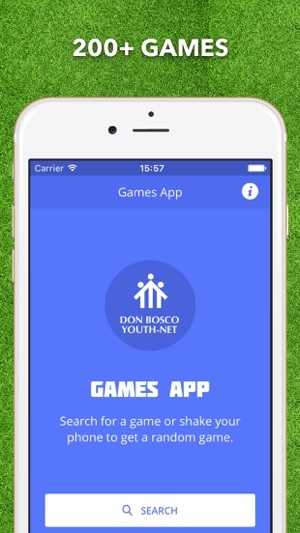 In a nutshell: all games of Don Bosco Youth-Net in one convenient app. © Don Bosco Youth-Net ivzw.